I watched The Heart Of Christmas a few days ago. While watching this film I was reminded what the heart of Christmas is. To slow down, cherish every day, don't put your kids last, put them first, and to enlarge my territory. By that I mean share what I know, be nicer, be kinder, and it's not all about me. You will see what I am talking about when you watch this film. You'll see the Mom of an ill child and how she touches every one's heart she comes in contact with while trying to find a cure for her ill son. It's a inspiring, sad, true, and hopeful story for families and parents to watch. This Christmas consider supporting http://www.daxlocke.org The Dax Locke Foundation. Chatsworth, CA – It takes an entire community to make a little boy’s dreams come true in the Image Entertainment release of The Heart of Christmas, the heartbreaking yet hopeful film about a family faced with losing their child and their quest to give him one last Christmas. Based on the inspiring true story that gained national attention, The Heart of Christmas boasts a stellar cast that includes Candace Cameron Bure (“Make It or Break It,” “Full House”), Jeanne Nielson (Faith Like Potatoes), George Newbern (Father of the Bride), and Erin Bethea (Fireproof). The film recently received an Emmy® nomination for Outstanding Lyrics and Music for its title song, composed and performed by Grammy®-nominated singer/songwriter, Matthew West, who is also featured in the film. 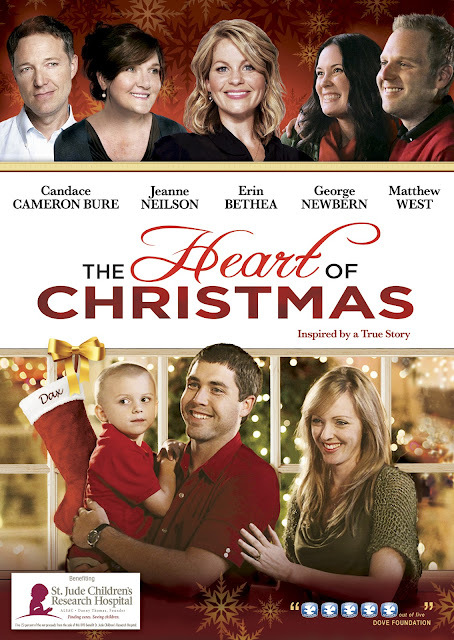 A wonderful gift for everyone, The Heart of Christmas heads to DVD on October 16, 2012 for an SRP of $27.97. The Heart of Christmas tells the story of Austin and Julie Locke, who are devastated to learn that their young son, Dax, has been diagnosed with cancer. With courage, determination and faith, they decide to give Dax one last Christmas – even if it has to be in October. When the community sees the holiday decorations and learns the heartbreaking truth, what happens next is a miraculous outpouring of care and support. The Heart of Christmaswill touch your heart and bring home the spirit of the holidays. In 2010, singer/songwriter Matthew West asked his fans to send him their inspiring true stories so he could turn those stories into songs. Among the thousands of submissions he received, there were three separate letters about the Locke family and the community that came together to support them. Moved by the letters, Matthew wrote “One Last Christmas,” which inspired the filmmakers to share the story with an even wider audience. Premiering on GMC last December, The Heart of Christmas became the most-watched World Premiere Movie in the history of the network, drawing 3.6 million viewers. closed: Giveaway: Leave a comment on this post for your chance to win a DVD of The Heart of Christmas. Giveaway open to residents of contiguous USA . Winner will be chosen by random.org. Closes November 1, 2012 at 12 midnight. 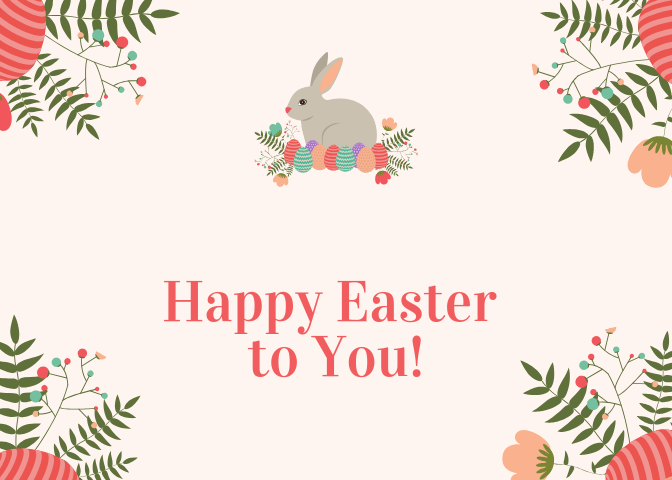 please leave your email in your comment or profile. Disclosure: I was given access to view The Heart Of Christmas, the comments and views are my own. I watched this movie on cable last year. It is such a moving story and one that you need a box of tissues for viewing. This looks like a great family video. I think I will need tissues! I love these kind of movies, and haven't seen this yet. So I might have to get it for this Holiday season!! This sounds terrific-I love movies like this! I'm going to check this one out. I haven't seen it yet and I love these type of movies. Thanks! The trailer gave me major goosebumps - I would love to see this! This looks like a great movie. Would be perfect after a night of caroling! Sounds like a great movie. Would be perfect after a night of caroling. congratulations DEB K! your comment was the random winner! This sounds like a wonderful movie! I love Matthew West's music & ministry too. I didn't realize the movie was based from that song / story. I have not heard of this Movie. I would love to see it, I love Christmas Movies like that. Would love this for a great holiday family movie night!!!!! Would be perfect for our holiday movie night with fam!